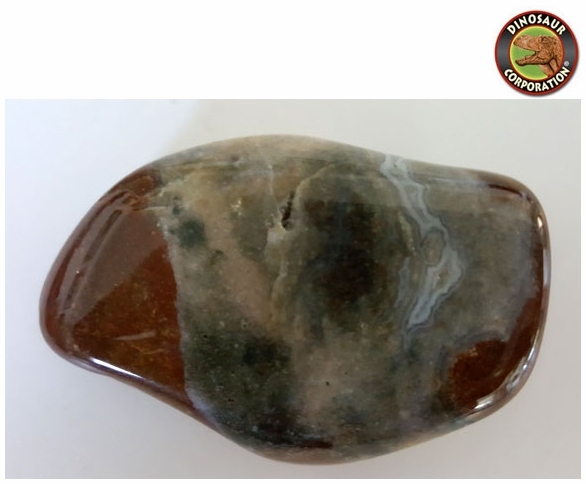 Home | GEMS | Jasper Gemstone 2.5"
Hand polished Jasper. 2 1/4" x 1 1/2". Jasper is a stone of physical strength and energy, Red/Brown Jasper stimulates gently and steadily, enhancing stamina and endurance, and increasing the amount of chi, or life force, in one's aura. It is a stone of health and passion, and brings the courage to face unpleasant tasks and to rectify unjust situations.